My product came with an old catalog. Is my unit old as well? Is there a step by step how-to for updating the firmware on the StudioLive Ai Loud Speakers? 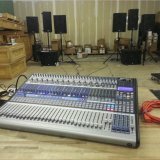 What is the best way to gain stage the inputs on a full-range StudioLive AI loudspeaker? 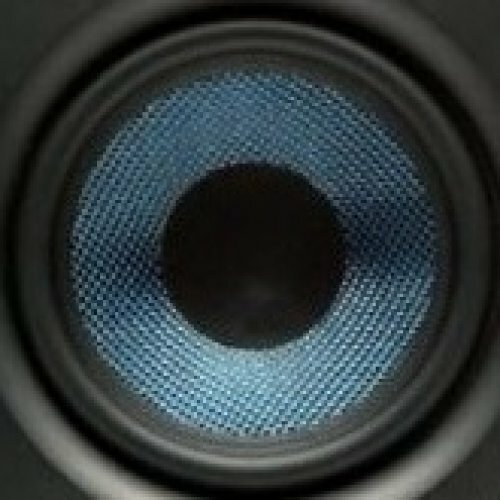 Some powered speakers I’ve heard seem to get louder more quickly than the StudioLive AI loudspeakers. Why is that?